We recently sat down with multi-platinum music producer Drumma Boy for a lengthy conversation about life, his career, his brother’s passing and more. In part 1, he explains how he has stayed relevant for the past 20 years, creating his new project “My Brothers Keeper” that is dedicated to his older brother, Ensanye Wayne who was killed last year, how recording that album was therapeutic to him, how his mother reacted when she heard the album, how his brother’s passing has made him go even harder and even says it turned him into a “monster” and much, much more. Stay tuned for parts 2 + 3! 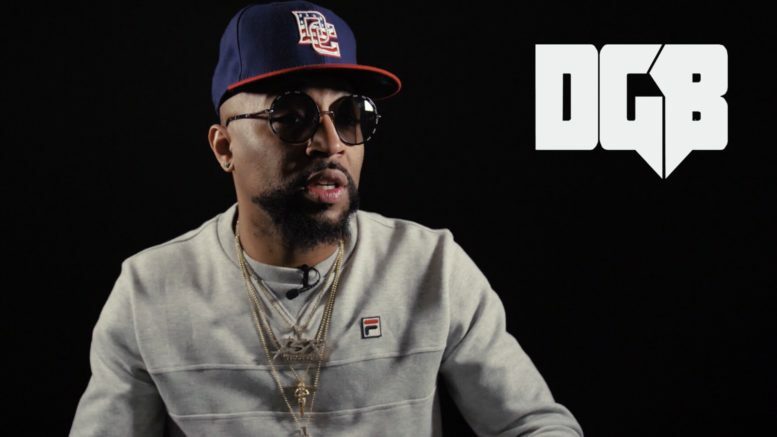 Be the first to comment on "Exclusive: Drumma Boy Explains How He Stay Relevant For 20+ Years"